A trade fair is effectively a window into the future, especially if it happens to be the industry’s leading trade fair. 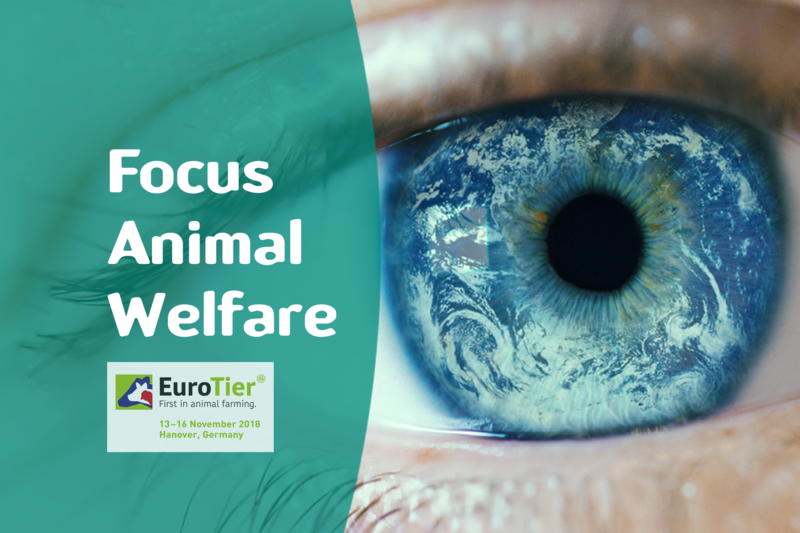 This is why Dr. Eckel will be addressing the future topic of animal welfare at this year’s EuroTier. The issue of how future animal husbandry and production can be animal-friendly, sustainable and resource-efficient while still being profitable is not only one that concerns our industry; it also concerns society at large—in Germany, in Europe and in the rest of the world. Improving animal welfare is one of the industry’s future central issues, which can only be mastered if dealt with in a concerted effort. 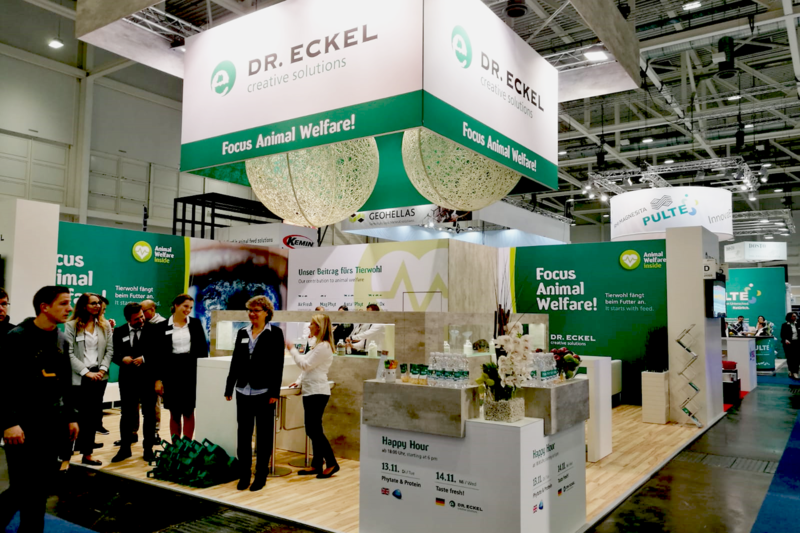 Dr. Eckel has focused on products that increase the performance and well-being of animals in a natural manner right from the start. In addition to the well-known Anta®Ox, Anta®Phyt, MagPhyt and PreAcid, the company’s latest innovation AirFresh, which will be presented at the trade fair, is part of a series of products developed specifically to improve animal welfare. AirFresh is a combination of essential oils and herbal active ingredients that alleviates the symptoms of respiratory diseases and improves lung function. “Feeding is one of the major factors in improving animal welfare and health,” states Dr Bernhard Eckel, Head of Business Development & Sales. “Feed additives make animals stronger, help increase their vitality and enhance their well-being. This enables them to cope better with the daily challenges of life.” As early as 2016, Dr. Eckel had launched an initiative, www.tierwohl-initiative.de, focusing on the importance of feeding in improving animal welfare and demonstrating that animal welfare and efficiency do not have to be mutually exclusive.